Let's face it. In this era mobile app development services such as iOS app Development, Android App Development are most prominent, however, with websites, we don't get enough facilities to deal with the rising demands of mobile customers. 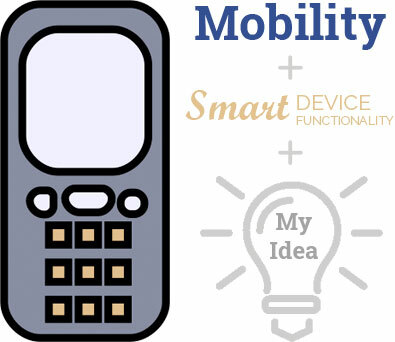 We need to have a perfectly trimmed and suitable piece of work for mobile phone - dedicated to its functional capacity and exclusive features that it has to offer. Mobile applications play a significant role in reassuring the digital presence of a business and making it popular with the mobile audience. Thus, mobile app development services come to the rescue of the modern business ascertaining its choice to have a functional interface for mobile phone or tablet. 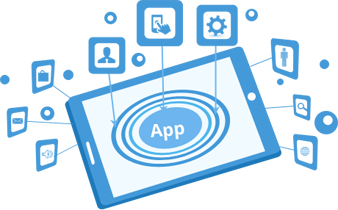 At Octal Info Solution, we london developer are a leading mobile app development company with expertise and vast experience in the apps work domain. Over the years, we have built in innumerous apps for all the major platforms, be it iOS, Android or Windows Phone, meeting the precise business needs. Our app development team of highly-skilled analysts, UX experts and software engineers are well-versed with the latest mobile technology and cross-platform frameworks. 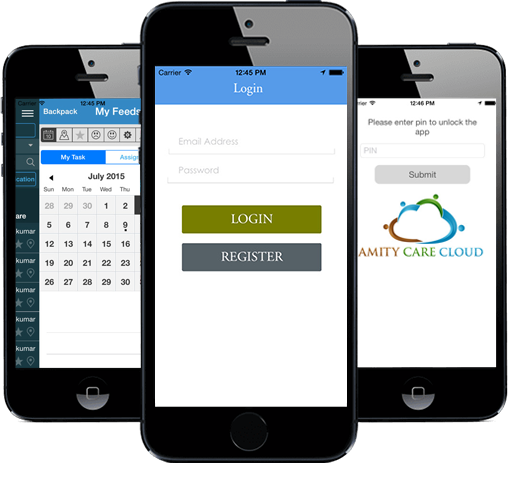 With the right kind of mobile app built for your business you can effectively communicate with the prospects. At Octal Info Solution, we offer mobile app development solutions for all leading platforms like iPhone, iPad, Windows and Android. If you want to go with the hybrid category, cross-platform apps on technologies like PhoneGap and Sencha are developed by our mobile phone experts keeping it in your budget. Mobile computing is our specialty. Mobile app development team at Octal is a group of professionals who have their own achievements from different fields and industry segments. This helps us deliver the best mobile app product to niche segments and even the most difficult of experimental themes coming from innovation-driven business outfits. With our extensive experience building native and hybrid apps and with 400+ apps delivered already, we are the first choice among the mobile app development companies in UK. It comes as a proud feeling to have worked with top businesses in your area and serving them with the latest technology that we have around today like iOS 8, Android 4.4 & Windows 8. Also, one thing that makes us deliver commitments is our approach. We are innovators in our own rights. Thanks to our resourceful techniques and focused capabilities we possess. Already iOS 8 ready, we are among the earliest adopters of technologies which keep us ahead in the business. We have hands-on experience working with languages like Objective C for iPhone, Java for Android, and C #.Net for Windows. Also, we are among the early few developers who have excelled in Swift Programming and are all-equipped to serve you with great solutions in the domain. We have created solutions on different visions, building apps on most popular IDEs like Xcode and Eclipse. Well-acquainted with every detail of SDKs like Cocoa Touch, Cocos 2D, OpenGL, Visual Studio and of course Android SDK, we build expert mobile solutions in any domain you need. 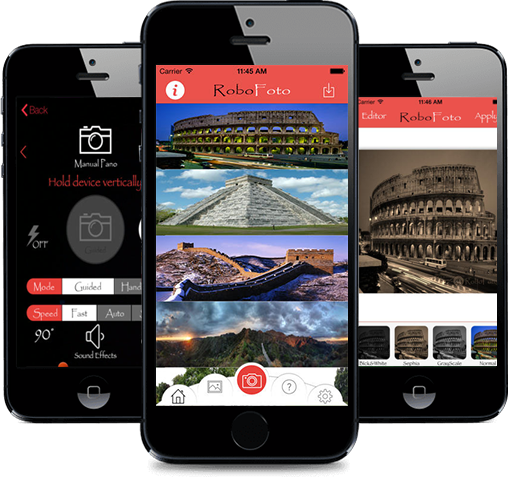 Take 360 degree panoramic, video, portrait photos "hands free"
Add Sound Effects to pictures. Add Filters to your pictures.